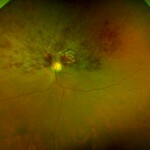 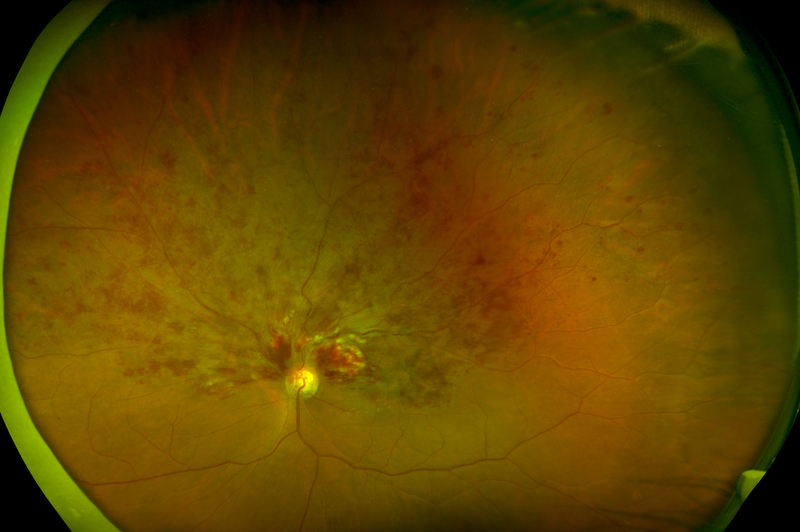 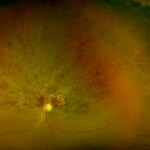 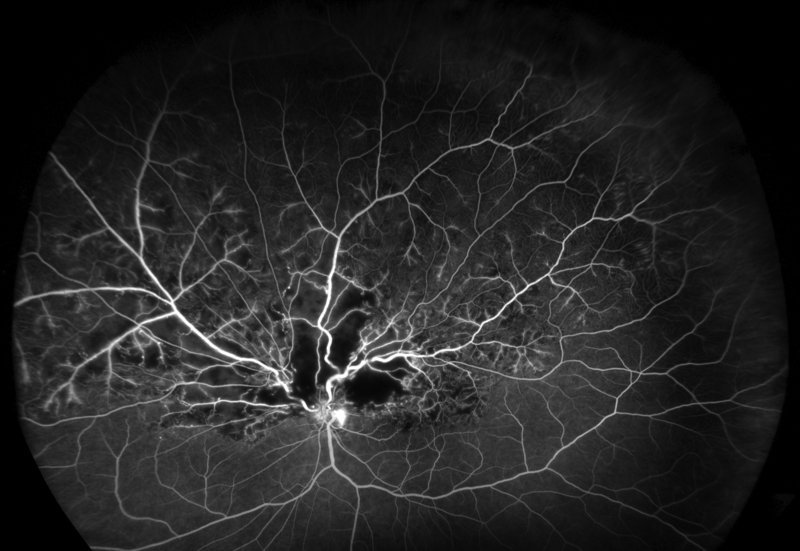 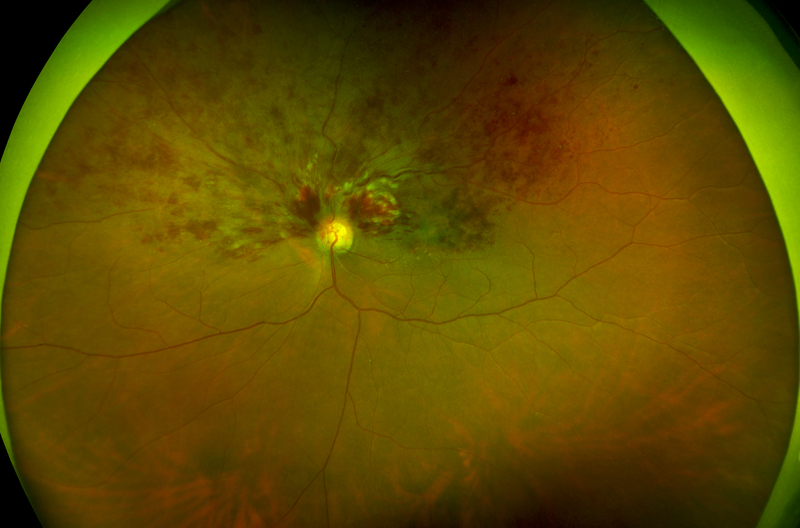 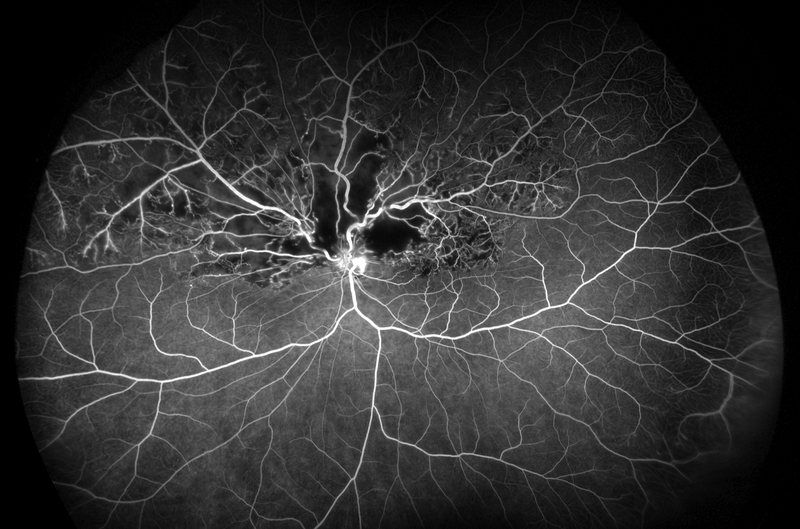 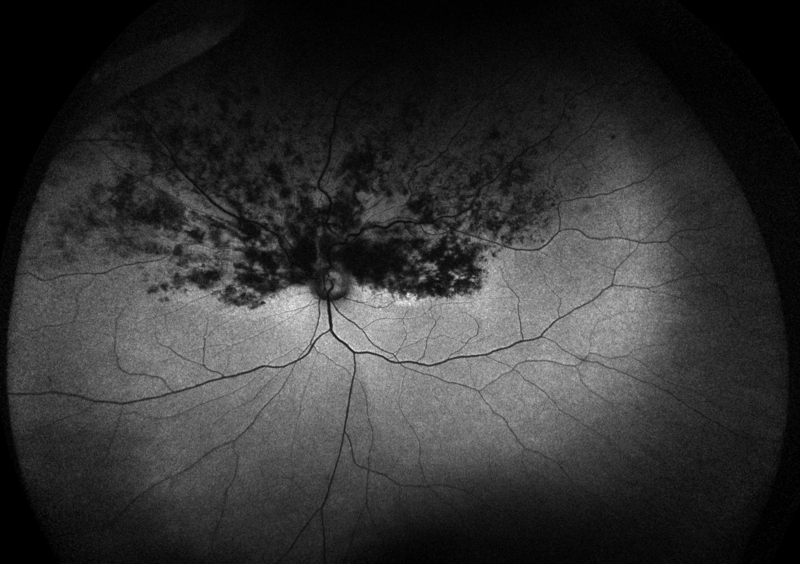 A blockage in one of the veins returning blood flow from the retina. 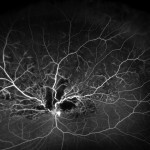 The retina is where images are converted to nerve signals. 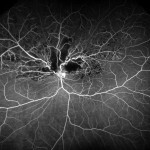 There is a main retinal vein as well as branch veins that supply blood and oxygen to different areas of the retina. 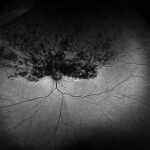 Blockages can affect any of them.